The powerful TEFH 100 Electric Heater boasts a focused current of condensation-free heated air and high performance fan that ensures even large rooms are quickly and efficiently heated. The powerful TEFH 100 Electric Heater boasts a focused current of condensation-free heated air and high performance fan that ensures even large rooms are quickly and efficiently heated. 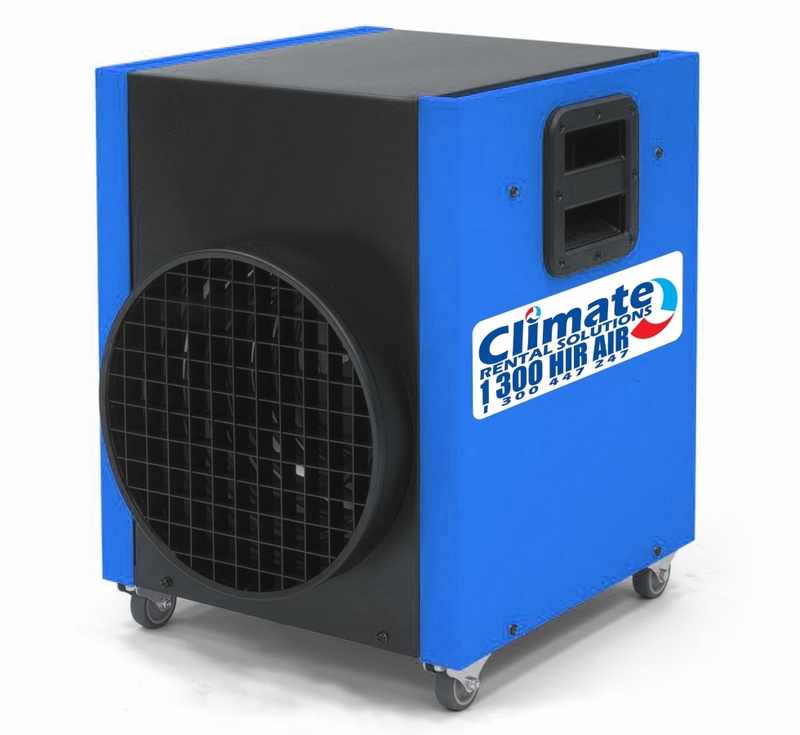 This model has an extra thermally insulated hose connection with special supporting ring, so the connected warm air hose doesn’t lose its grip.